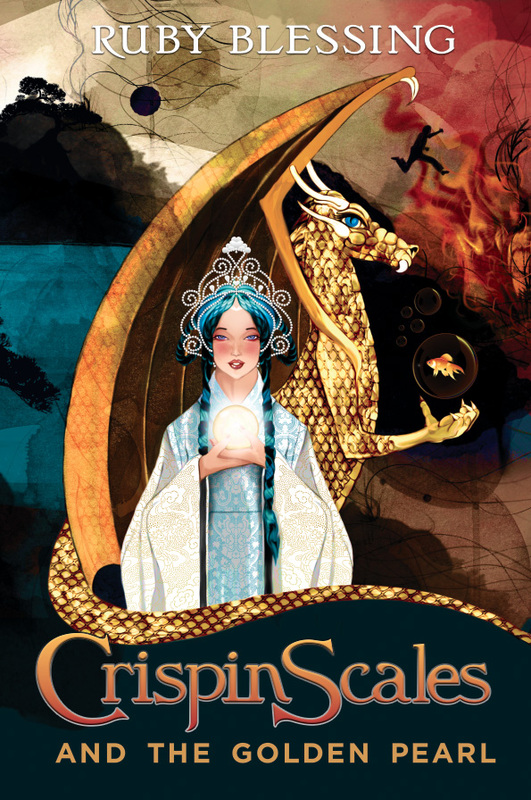 Crispin Scales and the Golden Pearl is the first instalment in an exhilarating fantasy series for 8 to 12 year olds. With a twist that will drop your jaw to the floor, Crispin Scales is the children’s series we’ve all been craving. Crispin Scales is the clumsiest dragon in the Realm. Unfortunate – because an ancient spell has chosen him to save the world, embedding a golden pearl in his chest to prove it. When his best friend, the Princess Marlo, is kidnapped by King Gary and his side-kick, the evil armoured dragon Lux, Crispin reluctantly teams up with the rebellious witch Chance to try and save her. Together they travel across the Realm where Crispin makes the ultimate sacrifice as he chooses between power and friendship. All standard stuff really – except Crispin must first learn to control his magic, escape a pack of hungry bloodhounds and get past the two-headed dragon.